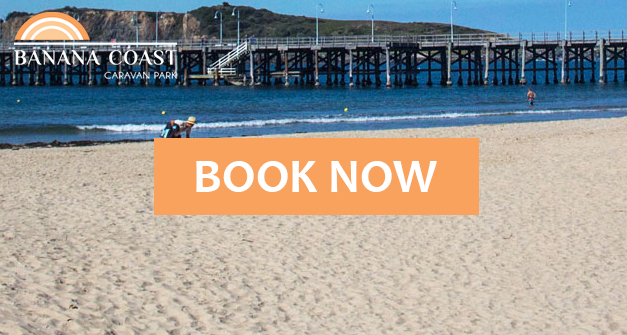 Located in Coffs Harbour, on the Pacific Highway halfway between Sydney and Brisbane, our park is set amongst 10 acres of shady trees, and is just a short stroll to the beach and great fishing. 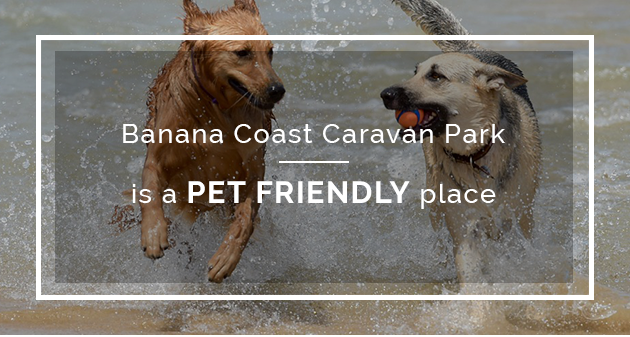 Nestled amongst lush rainforest plants, Banana Coast Caravan Park offers roomy family cabins, standard cabins and shady sites for your tent or caravan. During your stay at the Bananacoast Caravan Park, enjoy the convenience of our many facilities. We have a general store, games room, kids playground, tennis court with racquet hire, barbeque areas, campers kitchen, swimming pool with baby pool, and canoe hire (you will require your own transport for canoes).